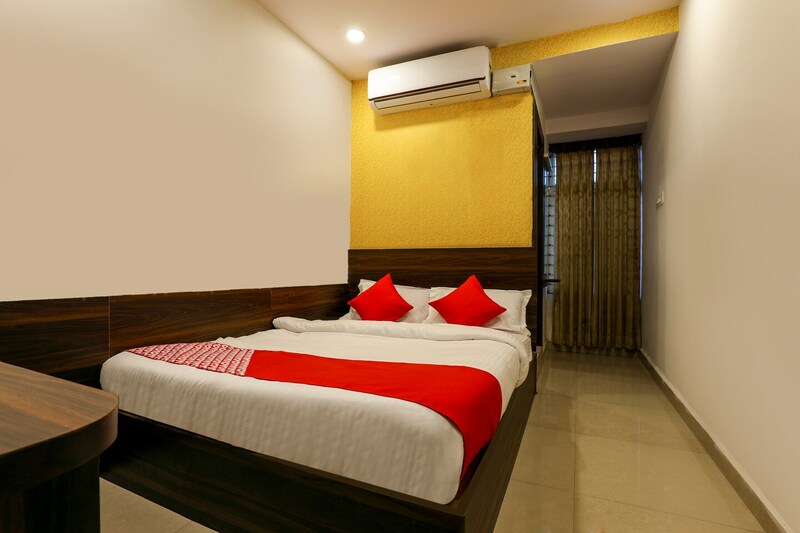 OYO 14194 Hotel Deccan Lodging and Boarding is located strategically in Hyderabad to offer you the best services and comfort at affordable rates. The well trained and friendly staff of OYO maintains the property and ensures your stay is smooth. All our rooms are well furnished and equipped with Complimentary Veg Breakfast, Card Payment, Free Wifi and a lot more. To make the most of your visit, head out to famous tourist spots like Jamia Masjid, Mix Bar and Birla Mandir. If you run out of cash, there is Axis Bank ATM, ICICI Bank and State Bank of India ATM very close to the hotel.